Rhode Island Creative Magazine Subscriptions! Subscribe to receive creative news in your mailbox and inbox. 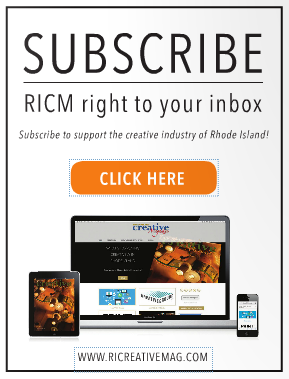 Rhode Island Creative Magazine is coming to print and we want to get you on the list now! Details to come!